Aww, kids! 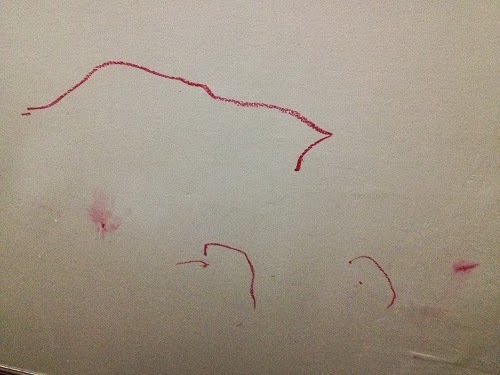 Can't wait for the time when our twins will learn to doodle on paper instead of our walls. 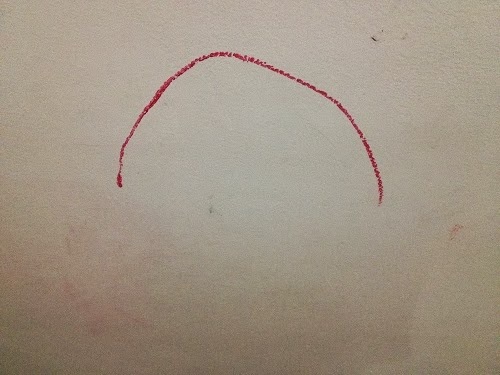 No matter how much I try to teach them to write on a paper, they'd still sneak and draw a line or two on our wall. It's good though, that they are creative. They're just like their mom when she was their age. I'm sure when they are older they'd love to draw, make cards, print postcards and do a lot of art projects. I'm glad I kept all their mom's artworks, I'd love to show them all of it when they grow older.